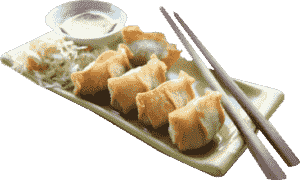 place to come here if your looking for the ideal adult place to dine. 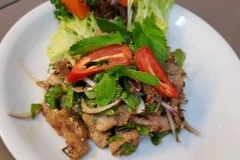 Place for a relaxed and charming authentic setting, without the city centre price tag. 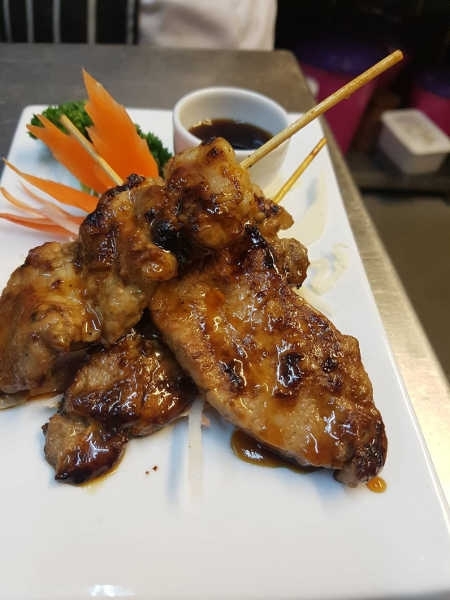 Delicious Thai salads, soups, stir-fries, wok noodles, thai curries and char-grills, and thai (asian) inspired deserts, drinks and cocktails. 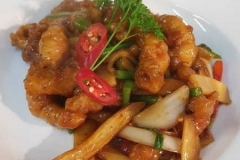 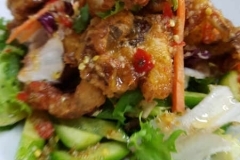 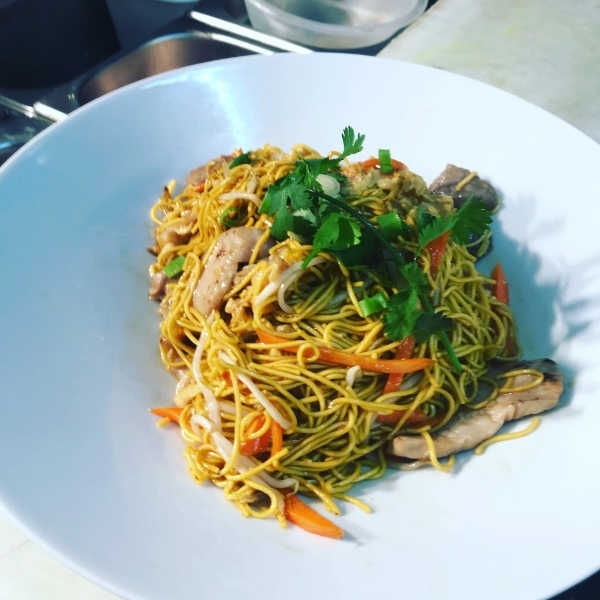 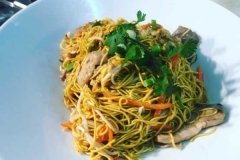 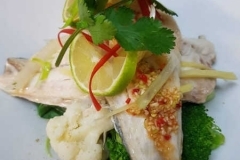 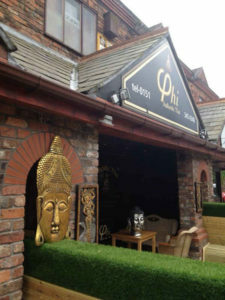 Phi Thai Restaurant & Bar sits at the very heart of the charming village of “West Derby” making it an ideal local neighbourhood restaurant. 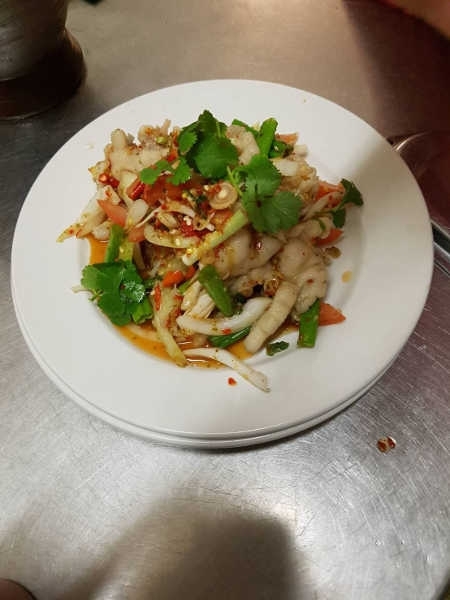 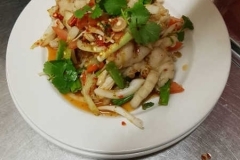 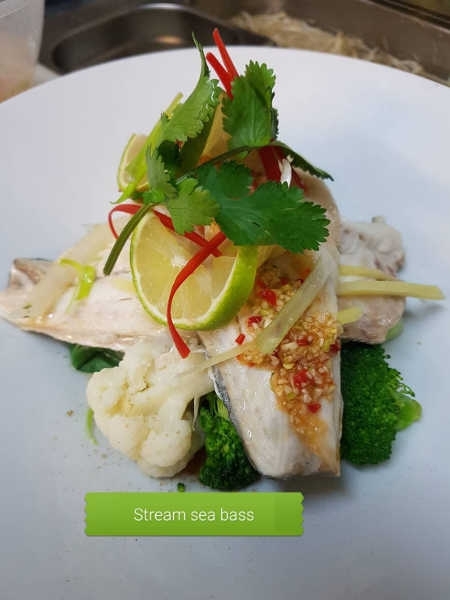 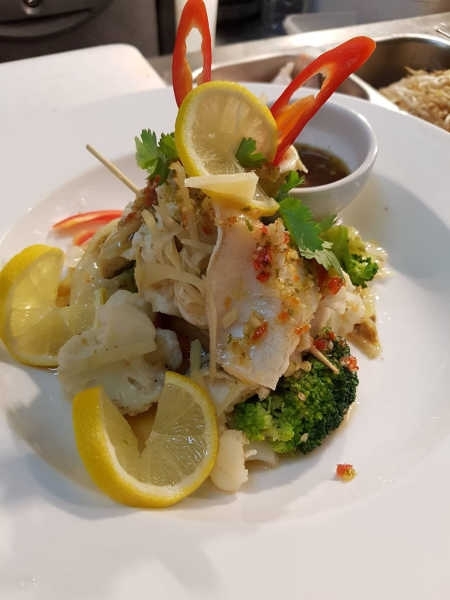 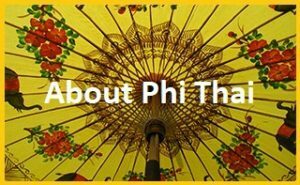 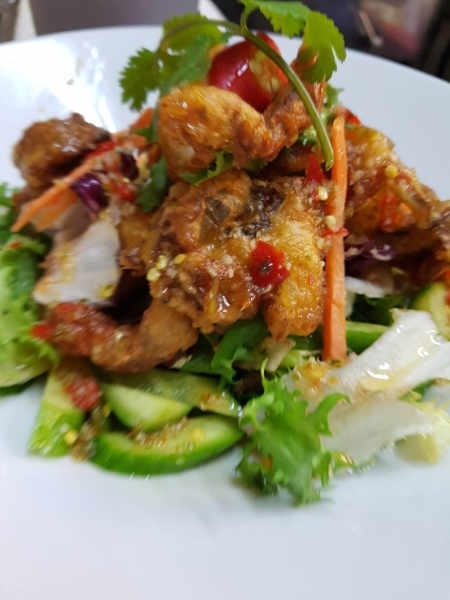 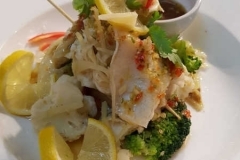 We are only 10 Minutes drive from the city centre with easy parking and the restaurant and staff provide for an excellent dining experience with one of the best atmospheres so feel free to join us…..
…… and satisfy Your hunger with healthty taste of Thailand at Phi Thai Restaurant . 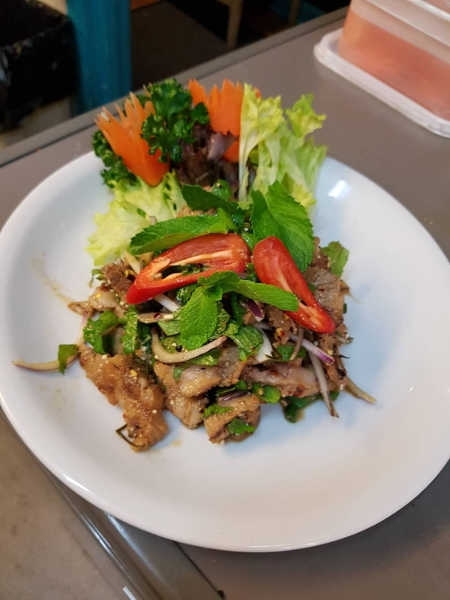 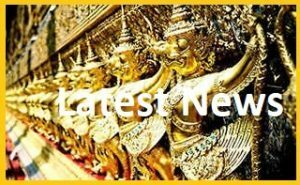 Here you will discover delicious Thai Food. 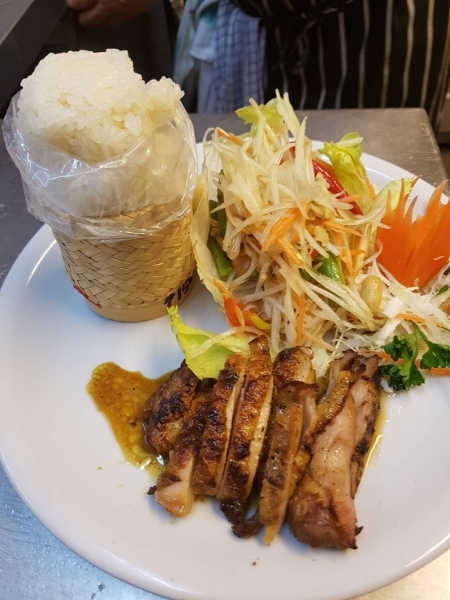 We also offer Thai Takeaway. 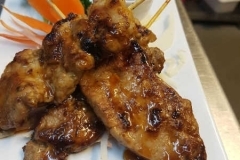 Call and order. 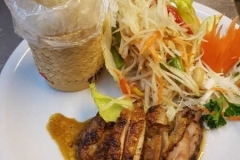 The same time we open our Restaurant we provide Thai Take Away service too. 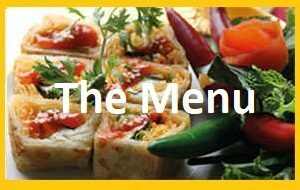 Our Take Away Menu is the same as Restaurant Menu. 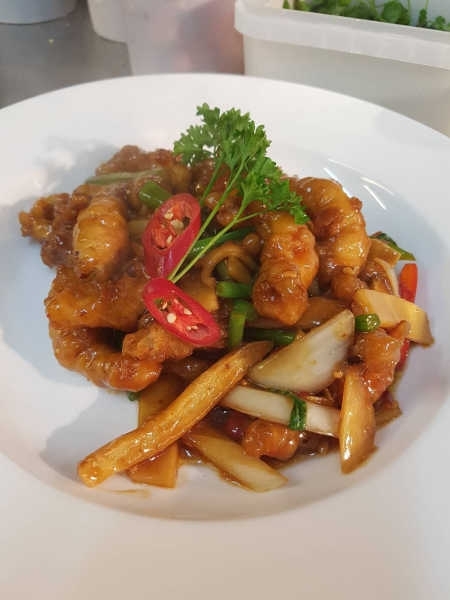 From January 2019 we have special promotion for every Take Away order.